Run pricing & eligibility findings with your credit report through our Non-QM AUS tool! Loans up to $2.5 million with flexible guidelines and in-house exceptions. 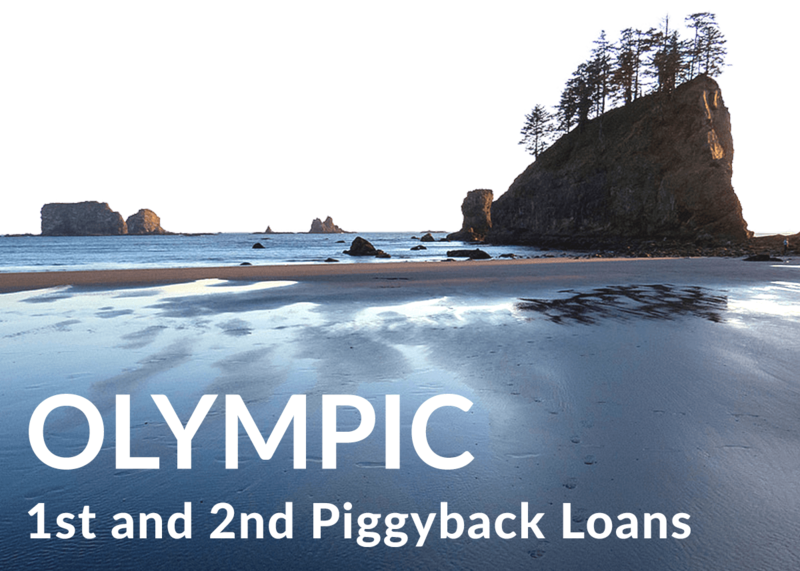 1st/2nd piggyback combo loans. Get up to 95% CLTV with no PMI. 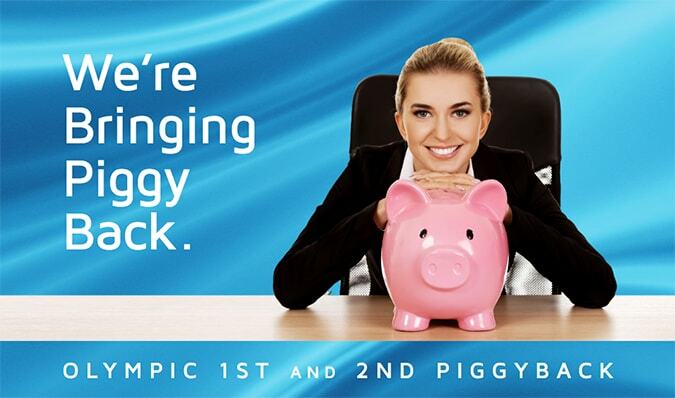 Competitively priced, fully-delegated jumbo loans up to $3 million with 680+ FICO. Flexible, zero down payment loans with credit scores as low as 580. Newfi Wholesale is a wholesale mortgage lender founded by industry veterans and managed by a team of mortgage professionals with deep experience in the wholesale market. We are committed to providing our broker partners with a broad range of loan products, efficient technology, and an attractive price point to help them grow their business and close more loans. A Newfi Wholesale Special Niche! Up to 95% CLTV financing on purchase or rate & term transactions. See the program description. For more information, just call us at (888) 415-1620.